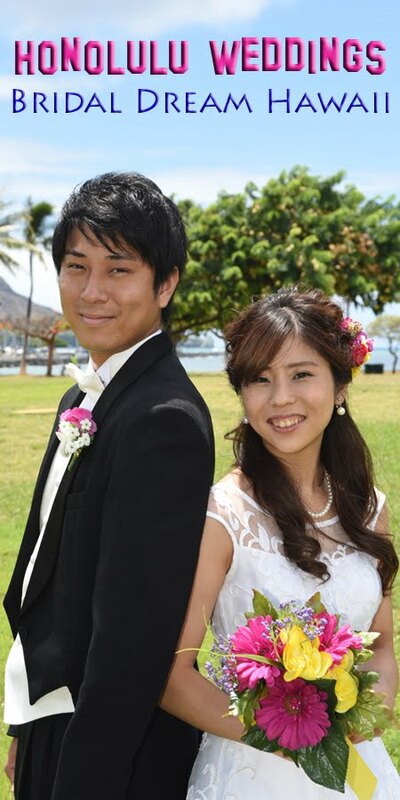 Honolulu Weddings: Wow! What a Shot! Absolutely stunning wedding photos taken by Robert Hamilton at Kahala Beach!